You get a personal MAIL Yandex.ru or Mail.ru to which the Social Club account is attached. The account has the ability to change the data to yours! Mail and password can be changed! Guarantee to change data! There is also the opportunity to play online! All accounts have the form - login @ domen: password and data from the Social Club system. 1. 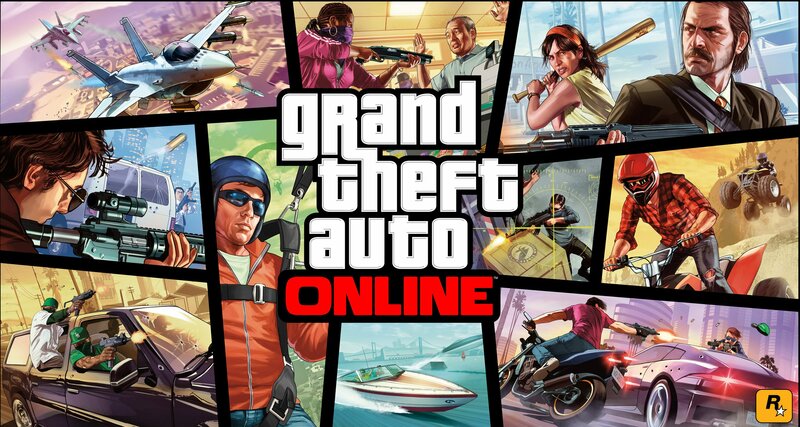 Go to https://ru.socialclub.rockstargames.com and click on ´ENTER´. 2. Enter the received data. 3. Go to the ´GAMES´ tab and click ´ENTER´. 4. In the upper right corner click on the icon, in the menu that appears, click ´Download Game´. 5. Click DOWNLOAD for ´WINDOWS´. 7. Do not forget to change the password and mail. 2. 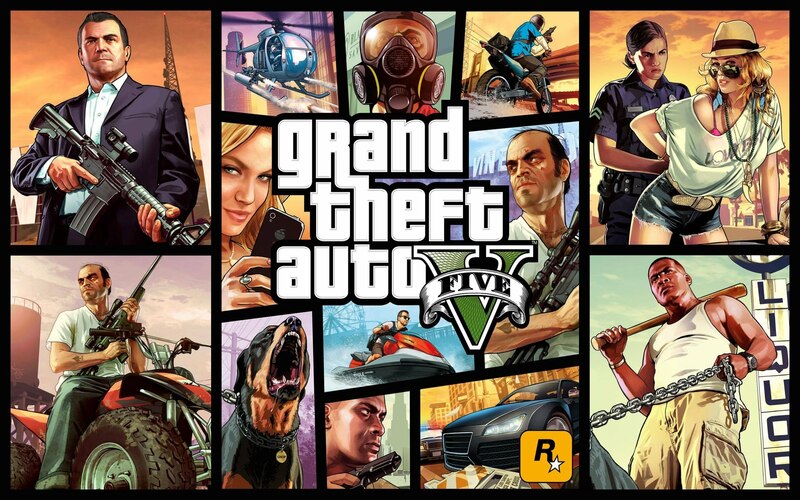 We go through the launcher GTA V.
1. You will be able to continue playing offline. 2. You must go to the folder C: \ Windows \ System32 \ drivers \ etc, open the file host (via notepad). 4. When entering the Social Club client, put a check mark on the "automatic login". 1. The store provides you with an account immediately after payment. All accounts have the form - login @ domen: password and data from the Social Club system. 3. If the account you bought is not valid (login or password is not suitable), then we write a message through the form ´Correspondence with the seller´ (available after payment for the goods). Do not confuse with the form with a REVIEW! 4. Be sure to change the data to your own. 5. To avoid fraud, remove the purchase video and sign in to your account. In case of problem without video, we can not help you! 6. 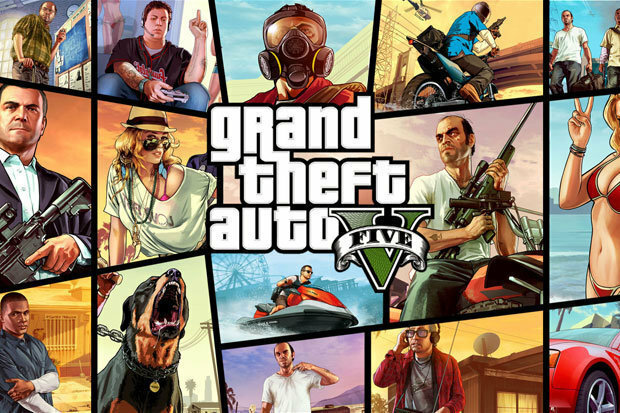 GTA V supports only 64-bit versions of the Windows system. 7. There is no refund, only a replacement in case of invalid account at purchase.